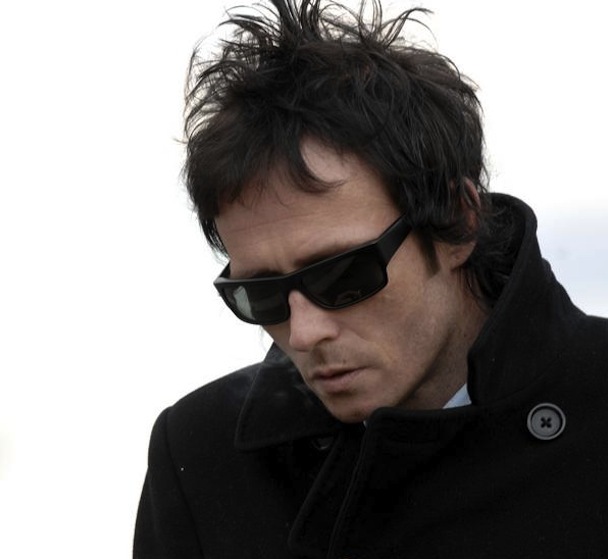 Stone Temple Pilots frontman Scott Weiland has released a digital-only compilation full of covers. Included is a rendition of Radiohead’s “Let Down” from OK Computer. Stereogum has the track for you to listen to and we’d love to know your thoughts in the comments. The new movie about Facebook called “The Social Network” is coming out soon and one of the trailers features a cover of Radiohead’s “Creep” by Scala & Kolacny Brothers, a Belgian girls’ choir, conducted by Stijn Kolacny and accompanied by Steven Kolacny on the piano. “The Social Network” hits theaters on October 1, 2010. 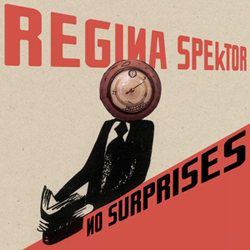 Regina Spektor has released a cover of Radiohead’s “No Surprises” which you can purchase on iTunes. All proceeds will go to the Doctors Without Borders Emergency Relief Fund to help victims of the earthquakes in Haiti and Chile. To purchase the track, head on over to iTunes. 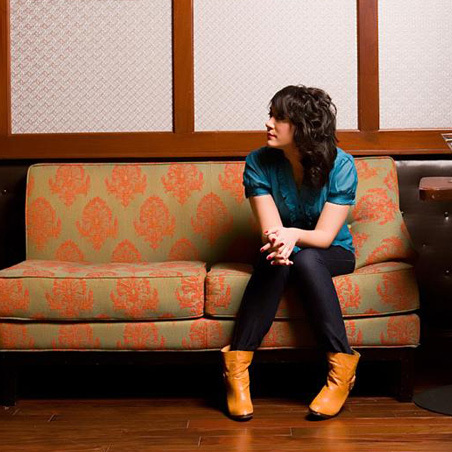 Spotted at our message board: Calico Horse frontwoman Emily Neveu covers “Idioteque”. Check it out at here.